Earlier this year Kim Porter, the creator of Worn and Washed, asked for name suggestions for one of her new recycled fabric rolls. As the rolls are made from recycled shirts, tablecloths and bedding, I suggested "Washday Blues". Kim liked this idea best and invited me to one of her workshops in Olney, near Milton Keynes. Olney is a beautiful village and great to look around, with lots of individual, vintage shops and some lovely cafes. We stayed on a Caravan Club CL site on a farm about a mile from the village. The day is based around a roll, which is 5" wide, and produced a quilt roughly 50" x 60". The pieces from the roll can be quickly sewn together in strips and by the end of the day you end up with a quilt top. Some of the ladies worked super fast and they managed to get their quilts basted and some had booked 2 days and so had the luxury of the Sunday to finish them off. Kim sells the rolls at quilt shows, on line and also in the Liberty Shop. Also there is a Worn and Washed Quilt Show in Olney in the Spring. Kim asked which colours we would like and some chose some super soft flannel fabric. The fabric strips could easily be cut in half lengthwise to add variety, or even cut into 5" squares. I would credit the lovely ladies that made these, but we were all far too busy sewing and eating cake to chat. Oh yes, there were lots if yummy cakes and a lovely lunch too! 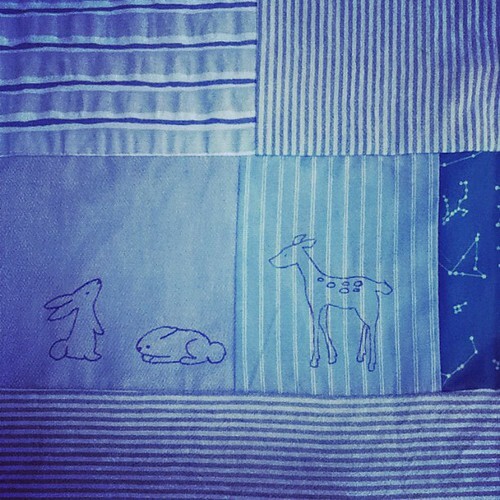 I have had the Syko Frosty Baby Quilt from the Scandinavian Stitches book on my list to do for a while, so I asked Kim if it would be possible to have blue and white background fabric. Kim was extremely helpful during the day, providing me with fabric pieces in a variety of widths. Also when I had a disaster as I trimmed one strip section too narrow Kim was on hand with a good suggestion. 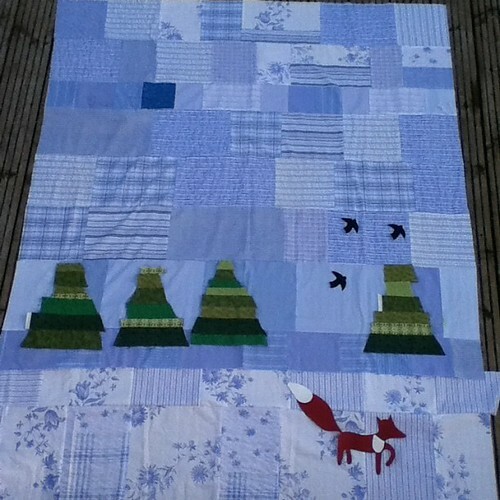 It is about 55" x 70" so I had to scale up the fox, trees and the birds. Thanks to Karen at Listen to the Birds Sing, I had a variety of greens and so I decided to piece the trees - which still need trunks. I also thought I'd add some small embroideries from the Doodle Stitching book by Aimee Ray to add a bit of interest in the sky. 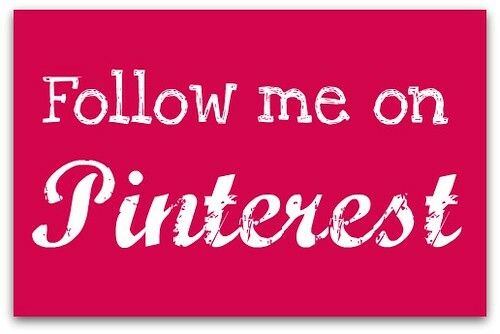 If you have not visited Aimee's blog and need some embroidery tips, she has some great tutorials on there. So tonight I will be embroidering these while eating trick or treat sweets - unless the village kids are around! Linking to WIP Wednesday and also to Lily's Quilts small blog meet up. Marvellous - the embroidery is a great touch! Lovely! The fox is adorable! Gorgeous, more quilting now ! This is lovely - I would love to do this with my young son's shirts one day! I hear foxes are the 'new owls' and yours is adorable! All your projects are awesome.